LOYAL CUSTOMERS, GLOBAL PARTNERS, UNIQUE SOLUTIONS. Bringing world-class service to customers and helping manufacturers place materials globally. 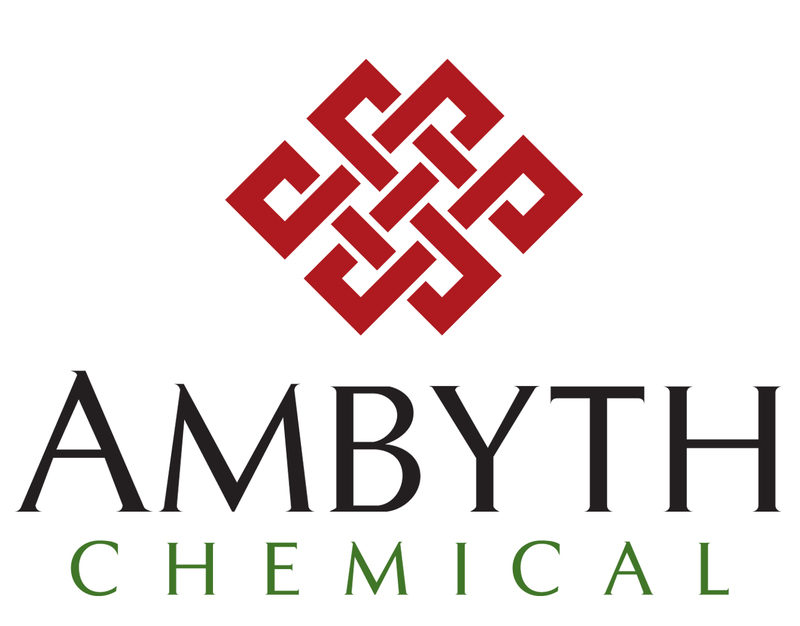 Ambyth Chemical was founded on the concepts of partnership, loyalty and value. Our number one priority is to provide value to our customers and vendors every day. Having traveled extensively throughout the world meeting clients and suppliers, we’ve learned how to bring unique solutions to customers on the sourcing side, and help manufacturers place materials globally. Our strengths are selling materials into North America. Over the last two decades, we have bought and sold product on every continent. Ambyth Chemical strives to become a partner in your business. Contact us today to get started. We provide world-class service by utilizing best practices learned through over 20 years in the business. Through extensive travel and a network of international contacts, we have developed a steady supply chain and can also source hard-to-find materials. Our customers demand the best because they know we will deliver on our promises. We would much rather build client loyalty by satisfying customers than ever cut corners. As a single-owner entity, there are no layers of bureaucracy between customer requests and our response time. We are a hands-on company with the ability to turn things around quickly to meet our customers’ timelines. Whether it’s sourcing difficult to find products, or figuring out the best distribution solutions, we help our customers maximize their investment. Our service is the biggest value we provide, and we aim for customer satisfaction in all transactions.